Relevant circumstances namely the fact that the parties are residing separately more than 7 years, execution of divorce deed to obtain customary divorce, reason of urgency expressed on behalf of one of the spouses namely the wife, are not considered by the trial Court, the Court said while setting aside the order. In a rare order, the Gujarat High Court has waived off 6 months ‘cool-off’ period for seeking divorce. Justice R.D. Kothari allowed the Special Civil application moved by the ‘wife’ and set aside the Trial court order which had refused to waive off the cool off period. The petitioner contended that wife intends to remarry and would be husband resides at abroad and passport procedure are to be completed preferably by the end of January, 2016, and that is the reason for urgency shown. In Jigneshkumar Dilipbhai Patel v. Principal Senior Civil Judge, Justice Abhilasha Kumari of Gujarat High Court by referring to Anil Kumar Jain v. Maya Jain and Manish Goel v. Rohini Goel had held that neither the Civil Courts nor this Court can pass orders to curtail the statutory waiting period of six months as prescribed under Section 13-B(2) of the Act, on the grounds not provided for in Sections 13 and 13(B) of the Hindu Marriage Act. 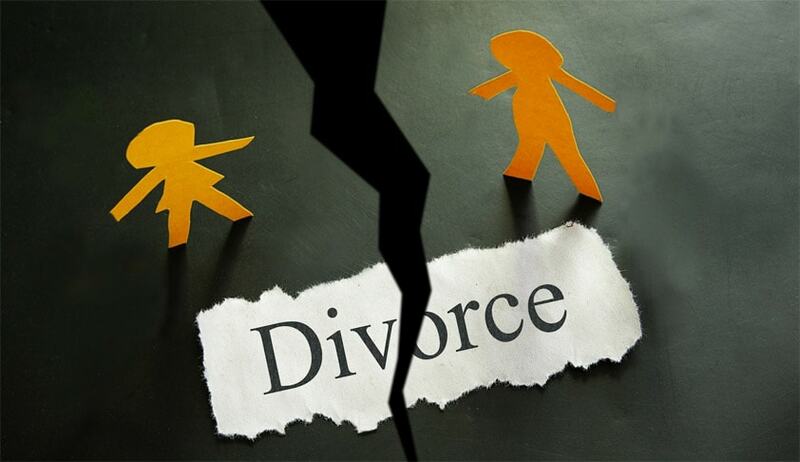 In Sureshta Devi v. Om Prakash, the Apex Court had held that the period of six to eighteen months’ time is given in divorce by mutual consent as to give time and opportunity to the parties to reflect on their move and seek advice from relations and friends. The Karnataka High Court in Smt. Roopa Reddy v. Prabhakar Reddy AIR 1994 Kar 12 had held that the period of 6 months provided under section 13B(2) is directory and not mandatory. Referring to this judgment, Delhi High Court in Rachna Jain vs Neeraj Jain had also held that the provision is directory. A division bench of Kerala High Court had in Sindhu K. Rajan vs. Dr.Ajith refused to waive the Cool off time provided in the Statute.